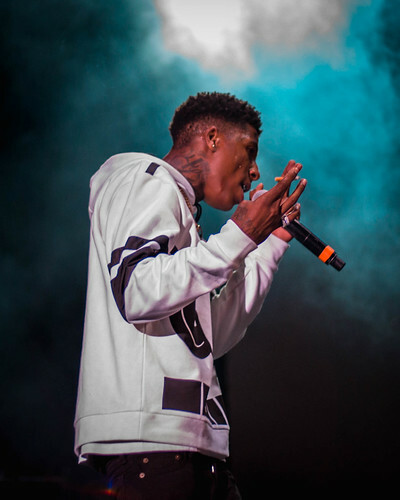 Kentrell DeSean Gaulden (born October 20, 1999), known professionally as YoungBoy Never Broke Again (also known as NBA YoungBoy or simply YoungBoy), is an American rapper, singer and songwriter. Continuing to hold onto his spot as the most popular rapper on YouTube and one of the most prolific artists in street-rap, YoungBoy Never Broke Again follows up February’s “Slime Belief” video with another future hit, “FREEDDAWG.”. Watch the video ( NBA Youngboy – FREEDDAWG ) and tell us what you think!